4 The system uses an AC-DC master-standby power supply system which will automatically change between the master and standby power supplies in the event of a power failure of either of the two power supplies to ensure uninterrupted operation of the system. 5 The MN300 can be connected to a special mini-printer to realize real-time printing. 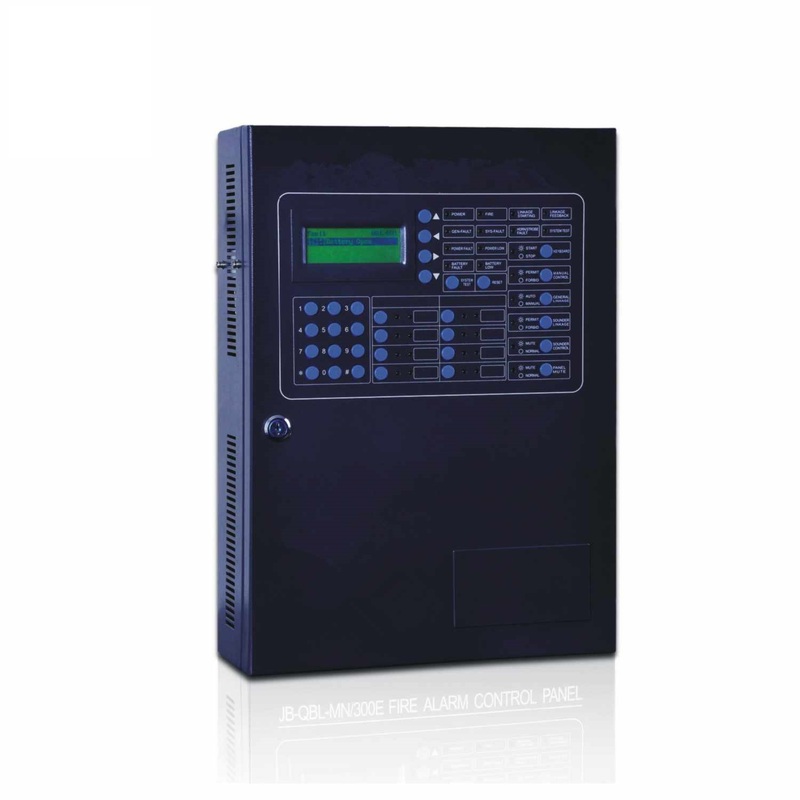 7 The MN300 can be connected to ten multi-line linkage control/monitoring points to control and monitor important equipment. 8 The MN300 is equipped with eight bus manual control points, which makes it very easy for the user to control related equipment. The 24V DC power has a long-term constant output current of 6A. The 5V DC power has a long-term constant output current of 4A.